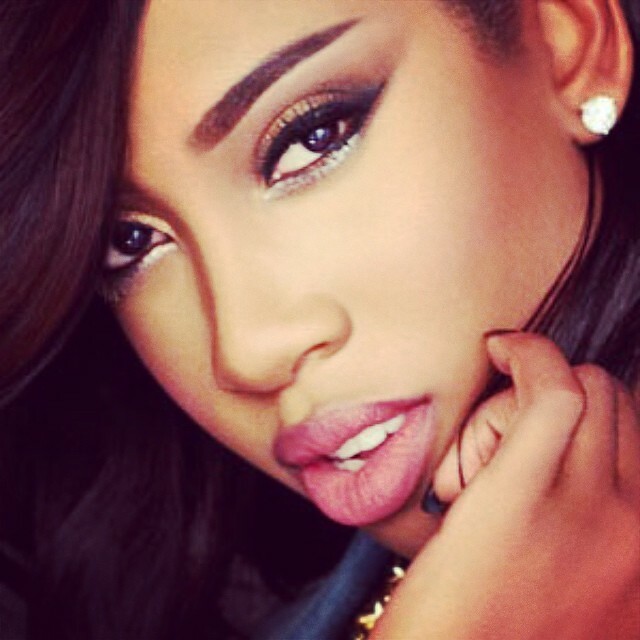 Ne-Yo has recently collaborated with Sevyn Streeter on new material. There’s been no word on what the pair worked on last night, or whether the session was intended for a future Ne-Yo release or Streeter’s debut album. Ne-Yo is putting the final touches on his next studio collection “Non Fiction,” which will hit stores by November 11 via Motown Records. Current single “She Knows” – produced by Lukasz “Dr. Luke” Gottwald and Henry “Cirkut” Walter – is now available for download via iTunes (US). Streeter, meanwhile, is prepping for the release of her highly-anticipated debut album under Warner Music Group / Atlantic Records. The still-untitled project reportedly boasts productions from Pop & Oak (Brandy, Jessie J), Hit-Boy (Ciara, Frank Ocean), Count Justice (Rihanna, Wiz Khalifa), Da Internz (Tamia, Jamie Foxx) and Babyface (Madonna, Toni Braxton). Watch the lyric video for Ne-Yo’s “She Knows” below. 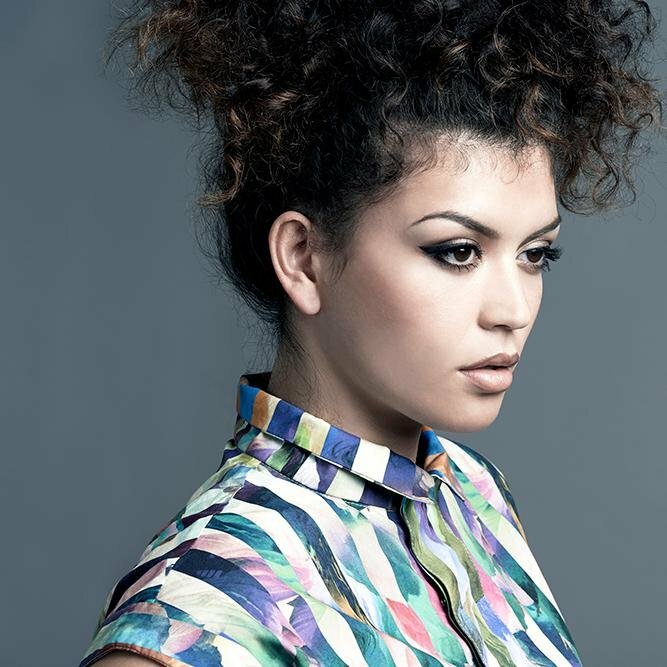 Karen Harding has released the music video for her new single online. The British singer/songwriter posted the visual clip for “Say Something” to her official Vevo page on Tuesday (September 30, 2014). “Say Something” was produced by MNEK, whose resume includes works for Madonna [Interscope Records], Kylie Minogue [Parlophone Records], Sinead Harnett [Virgin EMI Records] and Joel Compass [Polydor Records]. As previously reported, “Say Something” will be available for download from November 9 via iTunes (UK). Harding’s debut studio collection is expected to hit stores and digital outlets in early 2015 via Universal Music Group / Capitol Records. 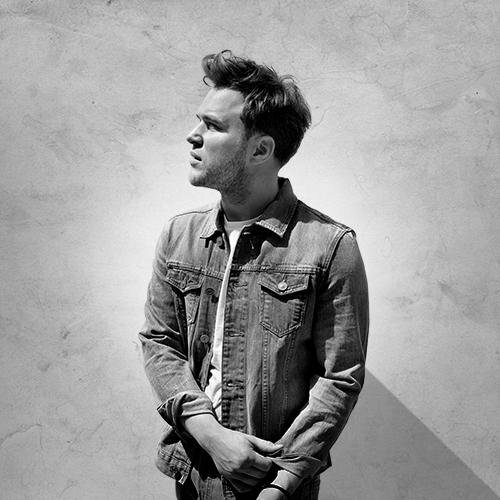 The still-untitled project boasts further contributions from Richard “Biff” Stannard (Ella Henderson, Leona Lewis) and Ash Howes (Dido, Ellie Goulding). 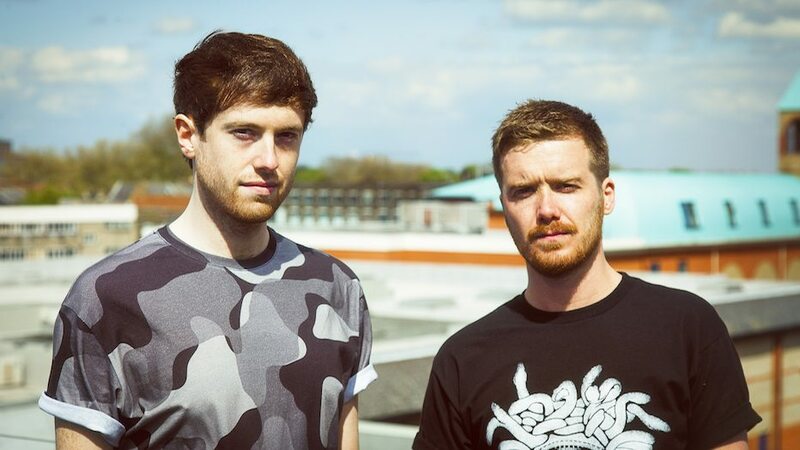 Gorgon City have dropped a new song online. The British electronic music production duo – consisting of members Kye Gibbon and Matthew Robson-Scott – posted the audio clip for “Go All Night” to their official SoundCloud page on Monday (September 29, 2014). “Go All Night” – which features vocals from R&B songbird Jennifer Hudson – is lifted from the group’s debut album, “Sirens,” out in the United Kingdom on October 7 via Black Butter / Virgin EMI Records. Gorgon City’s current single “Unmissable” – featuring up and comer Zak Abel – is now available for download via iTunes (UK). “Sirens” boasts further guest appearances from Maverick Sabre [Island Records], Emeli Sande [Capitol Records], Katy B [Columbia Records], MNEK [Virgin EMI Records] and Laura Welsh [Polydor Records]. Listen to “Go All Night” below. 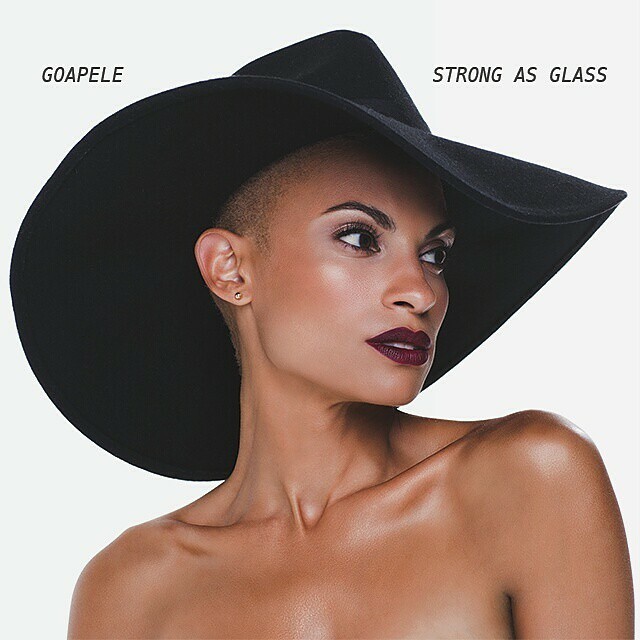 Goapele has unwrapped the official artwork for her upcoming album. The singer/songwriter – born Goapele Mohlabane – is scheduled to release her fifth studio collection “Strong As Glass” in the United States on October 21 via Primary Wave Music / BMG Rights Management. Lead single “Hey Boy” – written by British songbird Estelle Swaray along with Lauren Evans, Lance Tolbert, David “DQ” Quinones and Keith Harris – is now available for download via iTunes (US). Listen to “Hey Boy” below. Becky Hill has shared the music video for her new single online. The British singer/songwriter posted the visual clip for “Losing” to her official YouTube page on Monday (September 29, 2014). “Losing” was co-written and produced by MNEK, whose credits also include Tanika’s “Bad 4 U” [Tim & Danny Music], Karen Harding’s “Say Something” [Capitol Records] and Gorgon City’s “Here for You” [Virgin EMI Records]. The highly-anticipated debut album by Hill is expected to be released later this year via Warner Music Group / Parlophone Records. For the still-untitled studio collection, she has teamed up with Toby Gad (Beyonce, Alicia Keys), Jarrad Rogers (Ella Eyre, Rebecca Ferguson), Two Inch Punch (Jessie Ware, Sam Smith) and TMS (Paloma Faith, Emeli Sande). The “Caution to the Wind” star also co-wrote songs for the upcoming projects by Conor Maynard [Parlophone Records], Little Mix [Columbia Records], Bondax [Relentless Records] and Oliver Heldens [Parlophone Records]. Watch the music video for “Losing” – available from 9th November – below. Jessie J has debuted a new song online. The British singer/songwriter – born Jessica Cornish – posted the audio clip for “Personal” to her official Vevo page on Tuesday (September 30, 2014). “Personal” was co-written by Jenna Andrews along with Elle Varner, whose credits include Miguel’s “Use Me” [Sony Music Entertainment / RCA Records] and Tanika’s “Runaway” [Tim & Danny Music / Capitol Records]. Jessie J’s current single “Burnin’ Up” – which features 2 Chainz – is now available for download via iTunes (US). Her highly-anticipated third studio collection “Sweet Talker” will be released on October 13 via Lava Records / Republic Records.